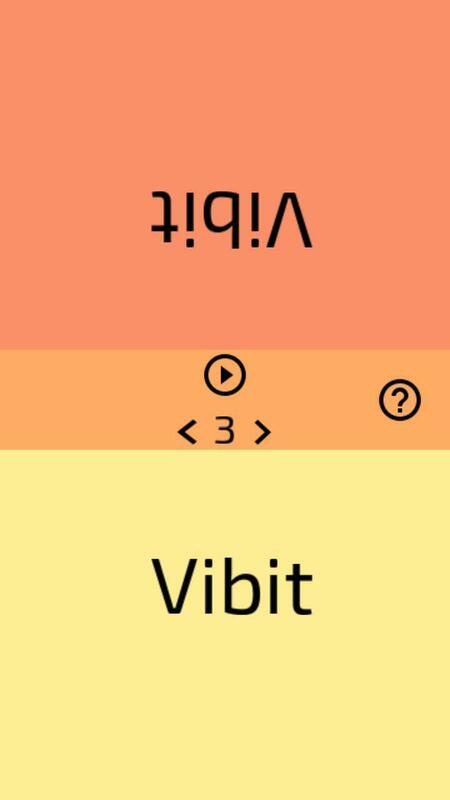 Vibit is a simple, 2-player, quick game for Android that proves your reaction speed. 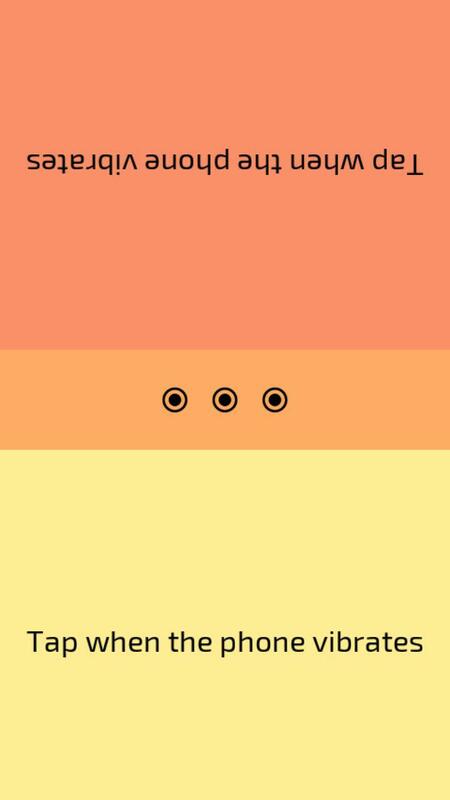 Compete with your friends to see who's the fastest! Developed using the libre Godot Game Engine. This program is Free Software: You can use, study share and improve it at your will. Specifically you can redistribute and/or modify it under the terms of the GNU General Public License as published by the Free Software Foundation, either version 3 of the License, or (at your option) any later version. This program is distributed in the hope that it will be useful, but WITHOUT ANY WARRANTY; without even the implied warranty of MERCHANTABILITY or FITNESS FOR A PARTICULAR PURPOSE. See LICENSE file for the full text of the license. 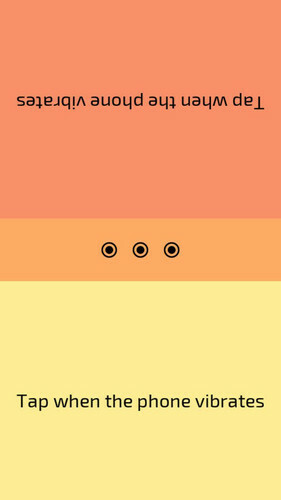 Make sure to allow apps from unknown sources (Settings > Security > Unknown sources). Then just open the apk file and it will install in your phone!